Set in the glamorous era of 1950s Hollywood, this lavish performance is the latest of English Youth Ballet’s full-length ballets. As with their highly successful productions of Swan Lake and Giselle, EYB has added new music, characters and setting to allow for their cast of 100 young dancers. The principal roles of Cinderella, her Prince, The Fairy Godmother and Wicked Stepsisters will be performed by international, professional dancers. 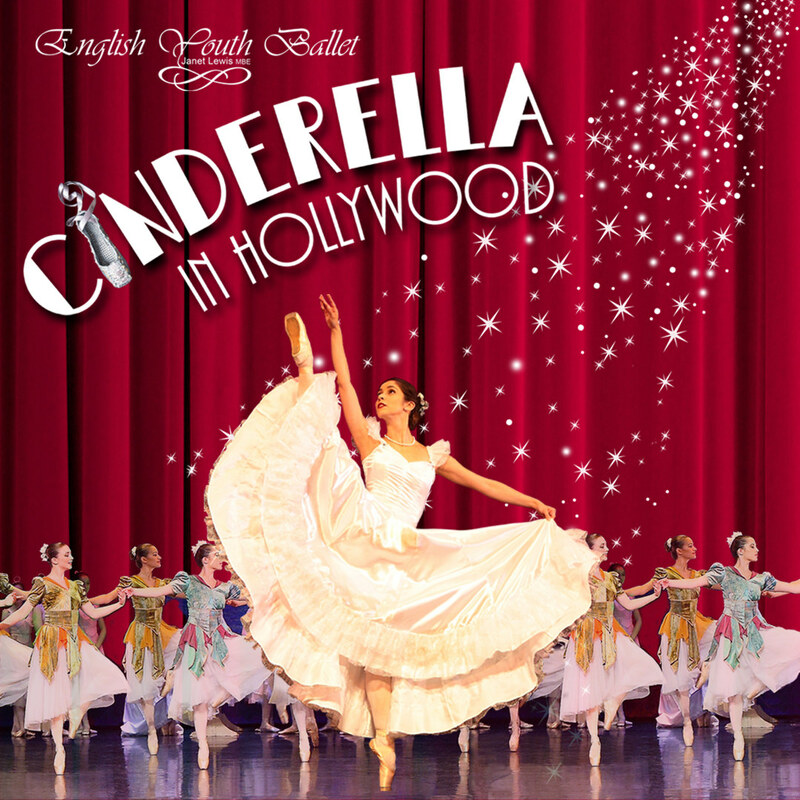 Cinderella in Hollywood promises to be fantastic evening of dance and music with a sprinkling of movie magic. 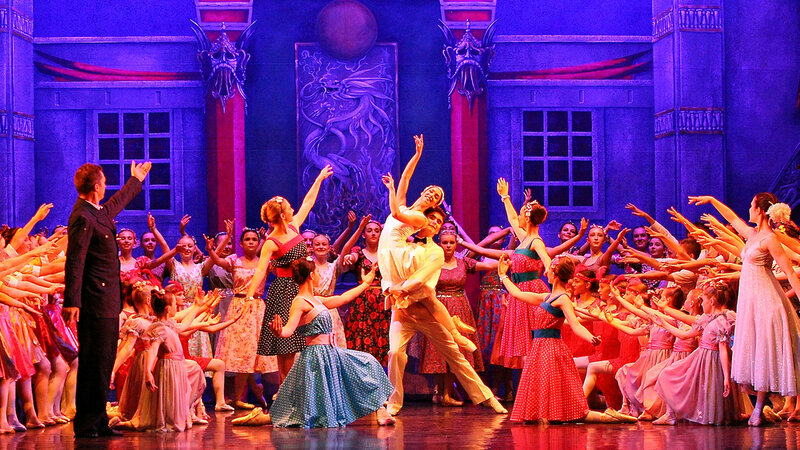 Now in its 21st year, English Youth Ballet provides professional performance experience for talented young dancers. It has built a national reputation for the quality of both its full-length classical ballets and mixed bill programmes, winning The Stage Award – for special achievement in regional theatre. 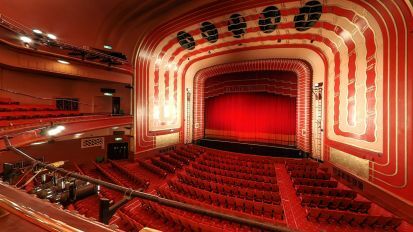 The opportunity to watch English Youth Ballet is a unique experience; sell-out audiences are treated to beautiful international principal artists sharing the stage with the top up-and-coming talent from the local area (aged 8 -18). EYB’s large cast ensures the world’s favourite ballets are performed with the scale and grandeur which was originally intended. There are now ex-EYB young performers in some of the world’s best companies – including the Royal Ballet, Matthew Bourne’s New Adventures and Joffrey Ballet. 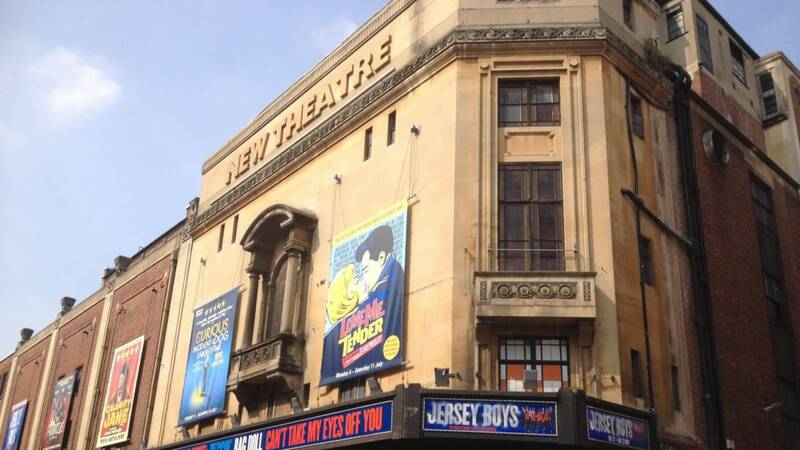 (aged 8 – 18) from the local area in the cast.